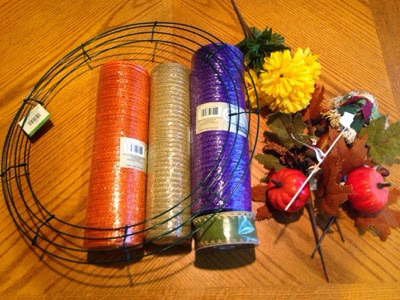 OLDER, WISER, & MORE GRATEFUL: Easy Deco Mesh Fall Wreath in 30 Mins. I love the colors of fall, but this year I didn't want to do the same colors that I always do. 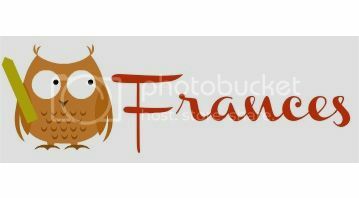 When I saw the new Stampin' Up paper for fall, I new exactly what colors I would use this year. 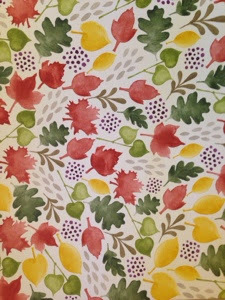 The deep purple and mossy green was a much needed change to the browns and oranges that I usually do. This week is a great week for you to make your own deco mesh wreath. The deco mesh at Michael's is 50% off until Saturday. My Michael's had a wonderful selection of colors.